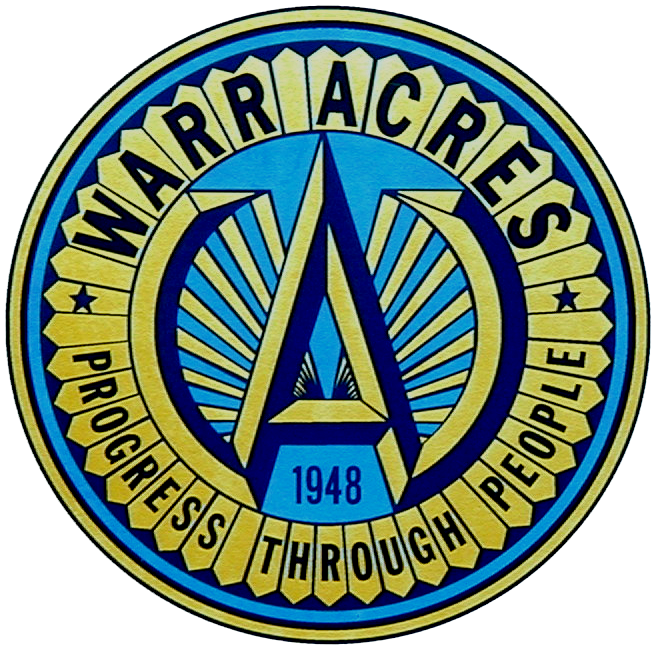 Because severe thunderstorms, damaging winds, hail and tornadoes are common, it is important for the residents of Warr Acres to have a plan for these events. Tornadoes can often have winds exceeding 300 miles per hour causing property destruction, injuries and death. That’s why it’s important to pre-plan by developing an emergency plan, assembling a disaster kit and learn some basic information about what to do before, during and after any type of severe weather. Create an Emergency Plan. Creating an emergency plan for your family can help to ensure their safety when a severe weather incident occurs. 1. Discuss with your family the dangers of possible emergency events and how your family will respond to each. 2. Determine where you will take cover in your home if it becomes necessary and practice going into that safe place. 3. Purchase a NOAA all-hazards radio. 4. Discuss what to do in case of power outages or personal injuries. 5. Teach adults how and when to turn off the water, gas and electricity at the main switches. 6. Teach all family members, even children, how and when to dial 9-1-1 and take a basic first aid and CPR class. 7. Choose an out-of-state friend or relative whom all family members will call if separated during an emergency. 8. Pick two meeting places: 1) near your home 2) outside your neighborhood. 9. Assemble a disaster kit and keep family records in a water/fireproof safe.